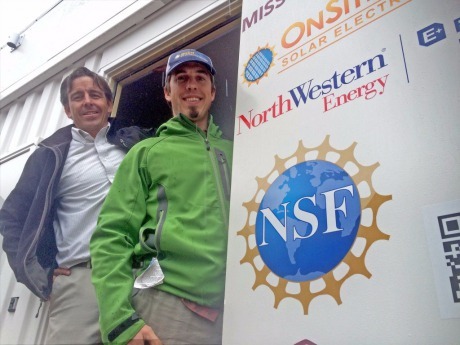 Brad and Conor and the Mobile Solar Lab. 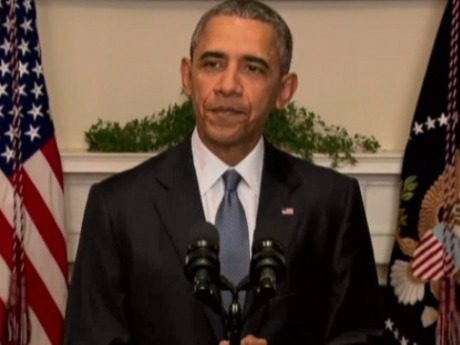 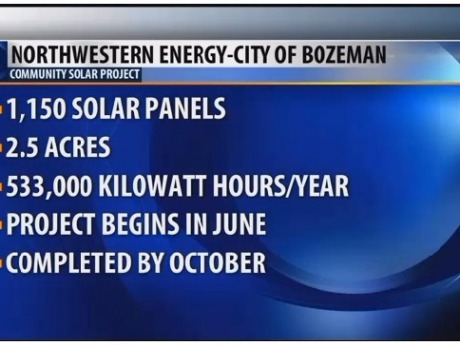 ABC Fox Coverage of Bozeman Solar Project. 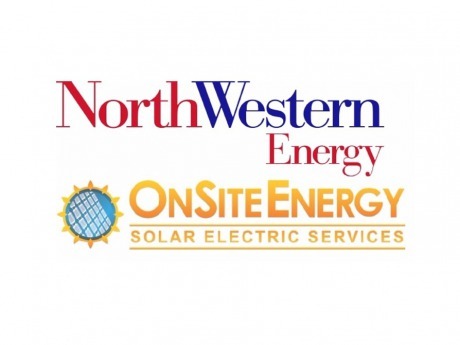 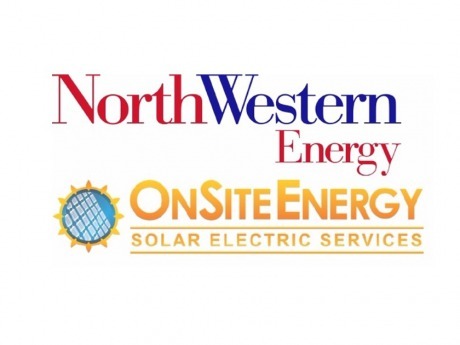 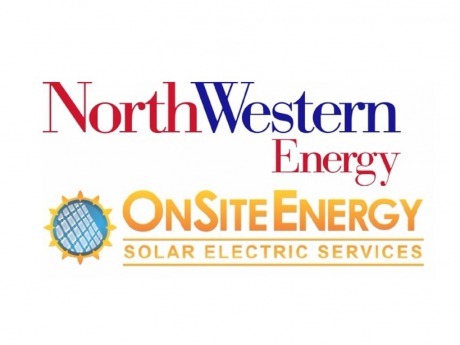 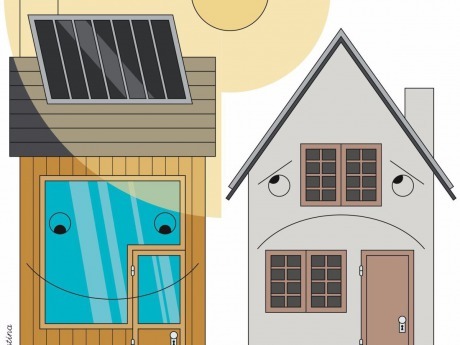 Northwestern Energy teams with Onsite Energy to bring solar power to Bozeman.TAKE A LOOK! 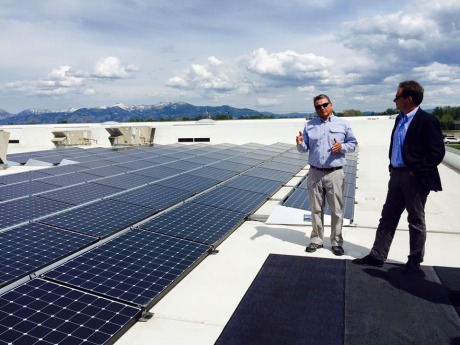 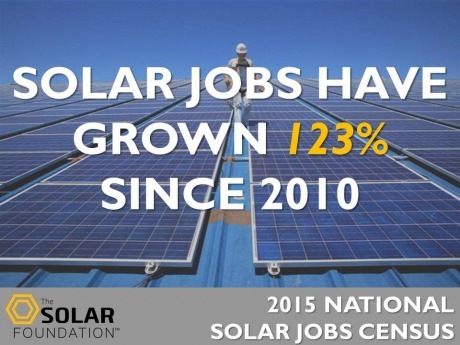 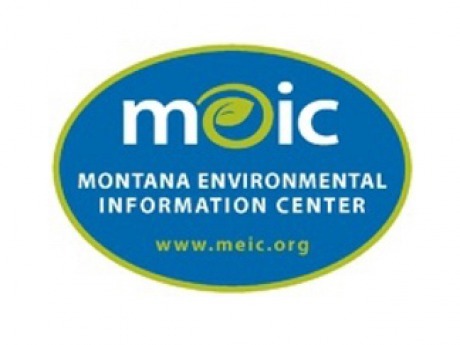 Support Local Solar in Montana!